Windows Hive apps Telegram Messenger get updated to version 1.21. 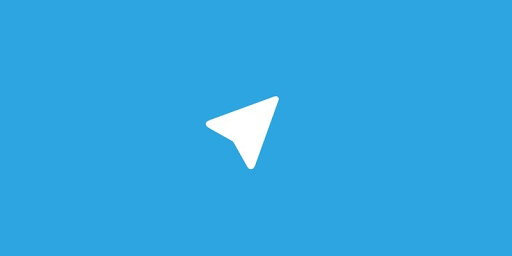 Telegram Messenger get updated to version 1.21. Telegram messenger snags an update today, this update take app version to 1.21 with improvement in Secret chat and much more. What's New in version 1.21.? *New voice messages: waveform visualizations. •support for all stuff you love in cloud chats: GIFs, replies, sticker set previews, and inline bots. *Added improved key visualization and optional link previews. 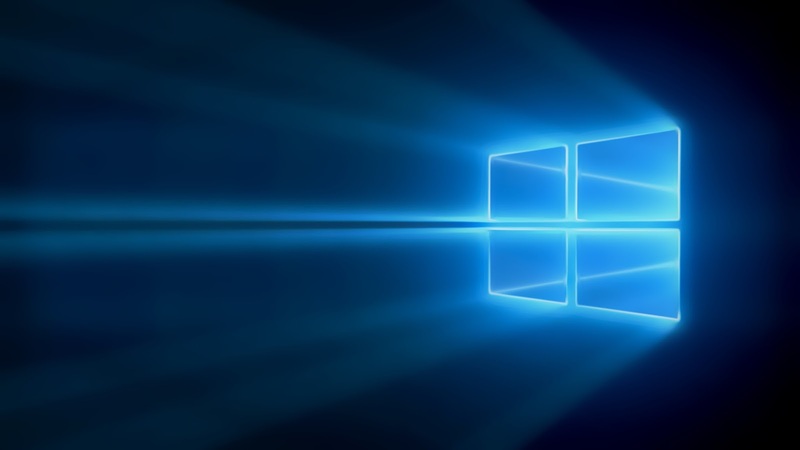 *Optimizations for w10m and QHD screens.